When the results were broken down by the parent’s age, millennials (those 18-36) led the way with 74% of homeowners saying that their child’s opinion was a factor in choosing which home to buy. Eighty-three percent of renters believe that their child’s opinion would be a deciding factor when looking to purchase a home. 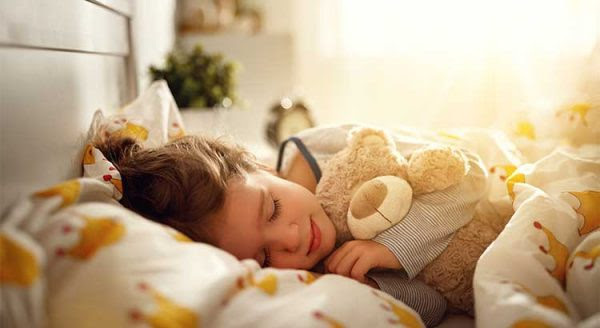 So what features in a home are most important to kids? 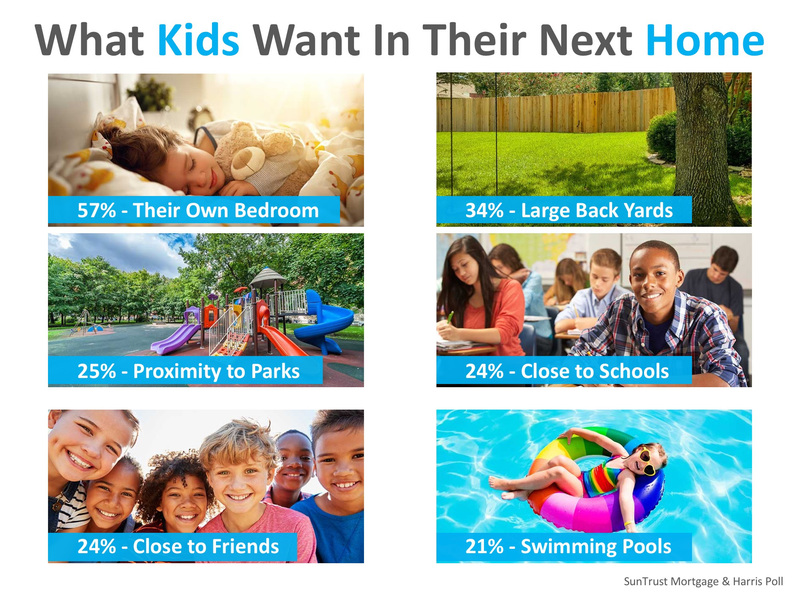 Coming in at 57%, it should come as no surprise that gaining their own bedrooms was the top most-desirable feature of any home for kids, followed by a large back yard to play in at 34%. If you’re thinking about selling your home this year, make sure to highlight all the kid-friendly features your home has to offer so that you can sway the real decision makers.